Deforest WI real estate listings are displayed below and updated multiple times a day from the SCWMLS. Deforest is located in Dane County. For more information about any of these Deforest homes for sale, just click the "Request More Information" button when viewing the details of a property. We can provide you with disclosures, past sales history, dates and prices of homes, condos and townhomes recently sold nearby in Deforest, and more. And, for your convenience, register for a free account to automatically receive email alerts whenever new Deforest listings come on the market that match your search criteria. 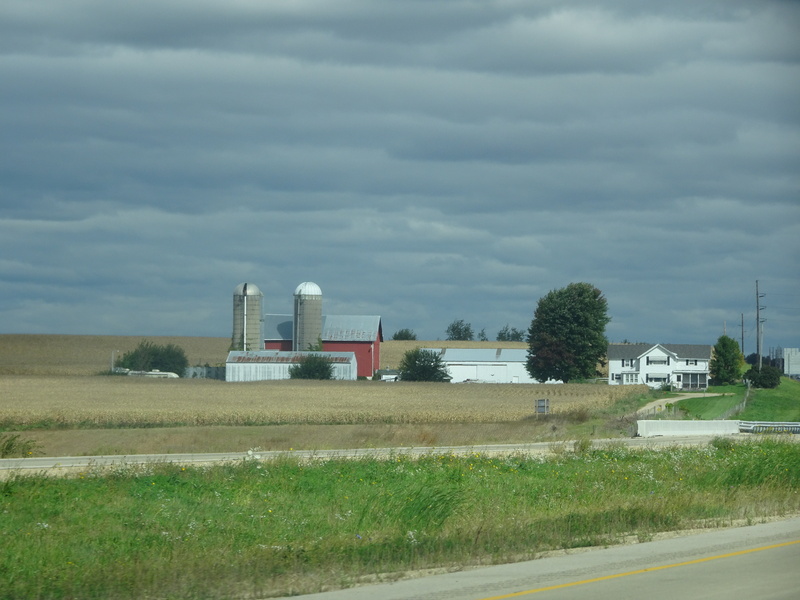 Found in Dane County, Wisconsin, DeForest is located close to Madison. It's considered a village found along the Yahara River with a population of nearly 9,000 residents. The name comes from Isaac De Forest, who purchased the land in 1856. DeForest has gained the nickname as Dane County's "North Star" because it's found along the norther part of the Yahara River. A large selection of affordable real estate options are found throughout the area and even some new construction options are available. 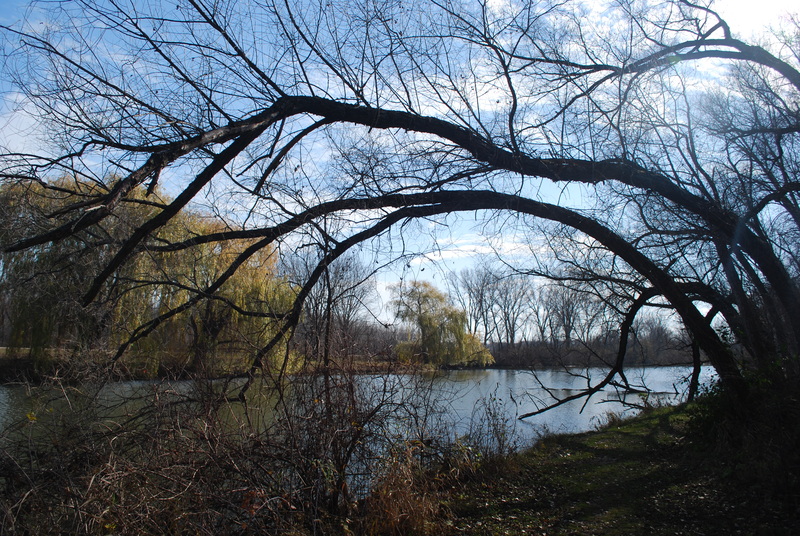 The Yahara River is a big draw for those choosing to call DeForest, WI home. The village is surrounded by natural areas and canoeing and kayaking are plentiful throughout. In addition to the river, 87 acres of parks are found throughout with more than 300 acres of conservancy space. The Yahara River Trail System provides another popular outdoor area for recreation, as well. With plenty of trails, outdoor space to explore, miles of river, athletic fields and playgrounds, DeForest provides plenty to do. There's even a splash pad for younger children to enjoy. The village also hosts a number of community events throughout the year including the Yahara Riverfest, Memorial Day Ceremony, Dragon Art Fair and annual Bike Rodeo. With plenty of natural beauty found throughout, DeForest provides plenty of excellent views. The village offers many established neighborhoods, such as Liberty Land, Acker Park, Pleasant Hills, Anderson, Tower Hill Meadows and Thunderbird Estates. Many newer neighborhoods are also found throughout. Conservancy Place is a Parade of Homes neighborhood offering condominiums and homes. It was built along a 3.5 mile section of the Yahara River to provide a great blend of real estate and natural space. Many of the best lakes near Madison are easy accessible from DeForest including Lake Mendota found just to the south. Lake Windsor is located even closer and the Yahara River provides plenty of water access throughout the area. The location of DeForest allows residents to enjoy the Wisconsin Dells found less than an hour away. Of course, Madison is easily accessible for residents to enjoy plenty of attractions and a short commute for work. DeForest is also located very close to the Windsor community. Waunakee, Arlington, Maple Bluff and Sun Prairie are also found nearby. For information about finding a home in the DeForest or to sell your Deforest home, contact our team for a better real estate experience.